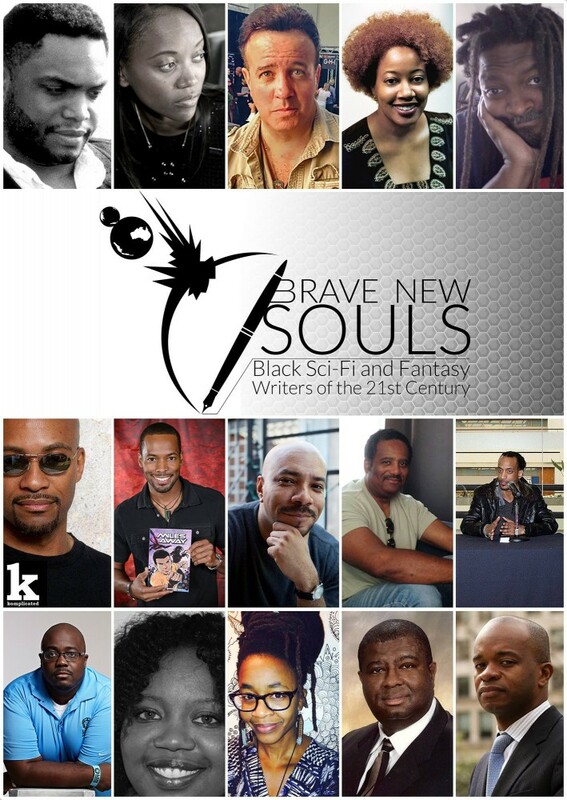 Brave New Souls is a documentary I wrote, produced, and directed that explores the thoughts, goals, and inspirations of a new generation of Black creators in graphic novels, television, cinema, literature, and digital media. It was a very tough shoot as I did the camera work, sound recording, lighting, and directing ALL BY MYSELF! 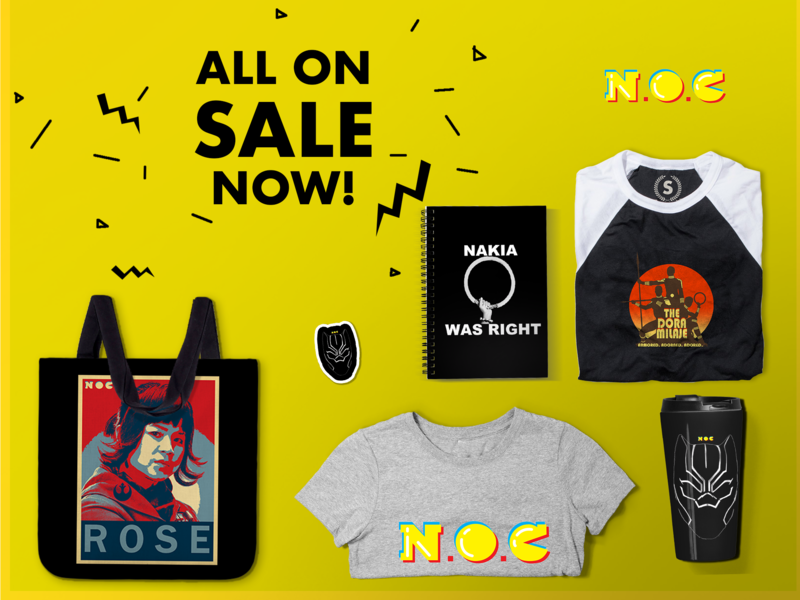 While the movie will be released on DVD in two weeks — on July 15 — for those that want to watch it via their smartphones, tablets, laptops, and home PCs, you can stream or download it as a high-quality, digital video right now at Gumroad for $7.99! People that volunteer to assist on the production will disappear when you actually begin to shoot the thing. Those same people will have every excuse in the book when they realize that you’re going to continue shooting with or without their assistance. When you do everything yourself, it makes folks assume you’re a complete amateur so having a crew adds considerable legitimacy to the production. No one will believe you until the final, edited version is made available to the public. It’s hard work, but there’s nothing in the world like getting your project done and sharing your vision with the rest of the community. There were a few creators who I asked to participate that ignored me, and then there were those creators I wanted desperately to get recorded but the circumstances prevented the interview. However, I will do a Volume 2 in 2015 with all the folks I missed the first time around as well as extended interviews with some of the original cast. This is very refreshing to see. We need more projects like this to inspire our community and to open the eyes of the world to dissolve the typical stereotypes. The best way to help out is to share this link in all your social networks and if you don’t have those accounts, please send this link to all interested parties. Right now, spreading the word is the most valuable thing as exposure can make all the difference in the world. I’m a young black comic book writer, and put out my first one a few months ago….and if you ever wanted to interview me I’d be down. Do you mind if I add your website to my blog’s “recommended sites” list? Projects we should see more of. Share and share some more, get it out there and let others see. Previous Entry Why Did I Watch the New Transformers Movie? Next Entry Are There Too Many Cons?